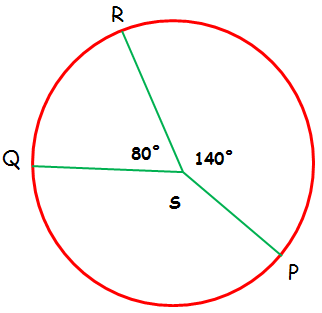 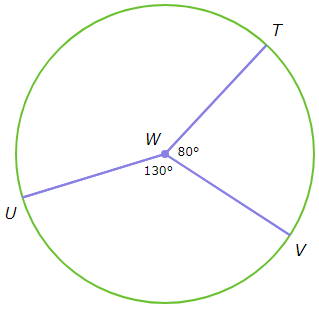 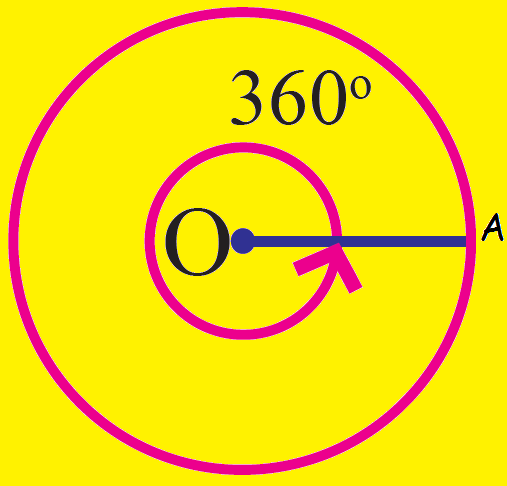 About "Central angle of a circle"
The central angle of circle is 360°. 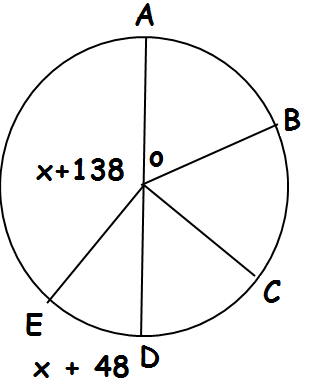 What is ∠AOE and ∠EOD? 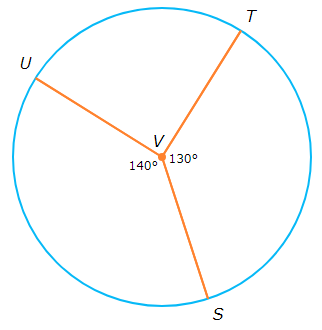 After having gone through the stuff given above, we hope that the students would have understood "Central angles of a circle".